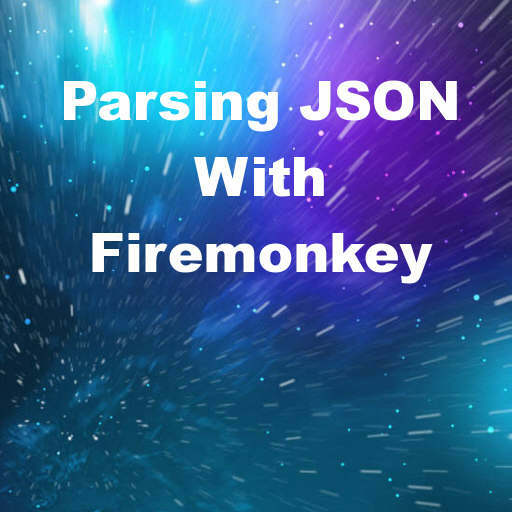 Stephen Bell from Embarcadero recently posted a blog post on how to parse JSON with a single line of code in Delphi XE6 Firemonkey. I had to parse some JSON recently myself and I wanted to try out some different ways of doing that as I usually use XSuperObject. I came up with four different ways to parse out a piece of JSON. Some of the ways are completely static and one of them is completely dynamic. The four ways I tried are the TJson.JsonToObject way into a custom object, using the straight XSuperObject way into a custom object, using XSuperObject into a generic Tuple, and using XSuperObject into a dynamic TStringList. When I parse the JSON I put the object that I create to store the data in into a TStringList for usage later. Full source code for a sample project demonstrating each way is available at the bottom. All four ways will probably also work in Delphi XE5 and AppMethod in addition to cross platform on Windows, OSX, Android, and IOS.